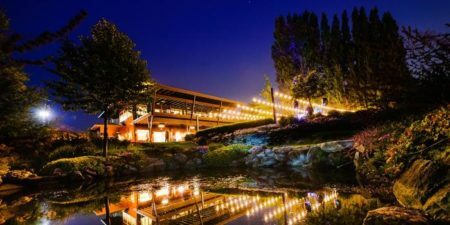 We Are Excited To Have You Join Us For YWCA Spokane’s 2019 Spring Fling Fundraiser! 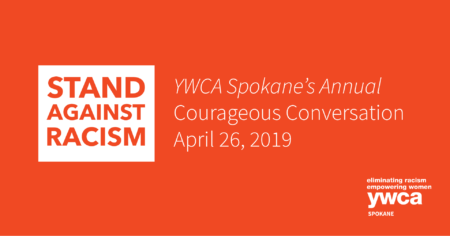 Consider following YWCA Spokane on Facebook for updates. View photos from previous Spring Fling events. A Special Celebration This Year! 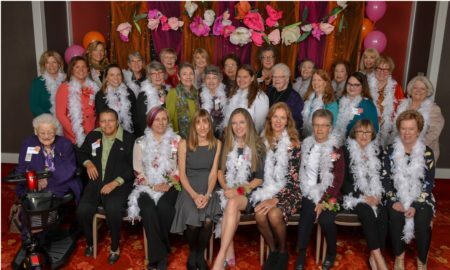 In our 116 year history, YWCA Spokane has played a special part in the lives and hearts of many mother/daughter pairs in our community. This year at Spring Fling, we hope to celebrate the legacy of these cherished relationships that have supported our work for generations. 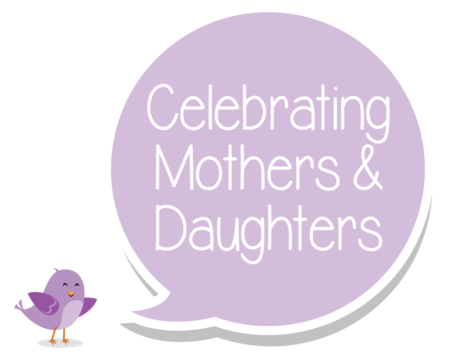 If you plan to attend with your mother or daughter, please let us know! 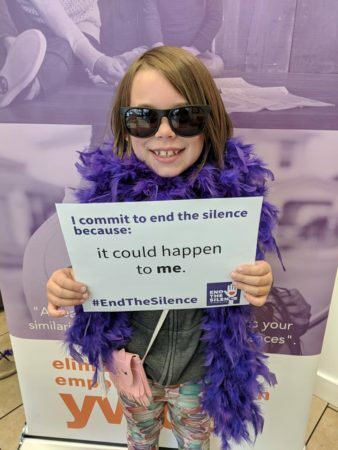 Email community@ywcaspokane.org or call 509-789-9312. See Families Celebrating at Past Spring Fling Events! 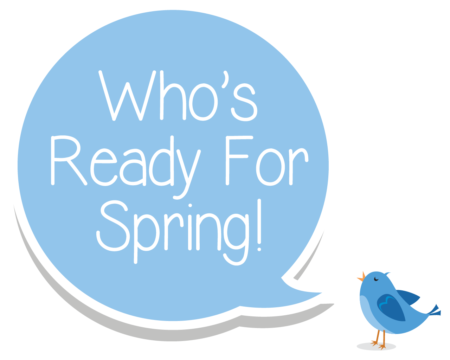 A Little Birdie Told Us April 13th Is A Very Special Day! 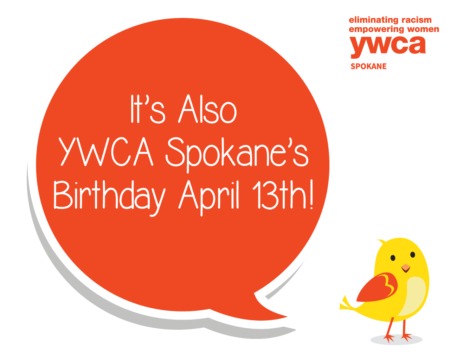 YWCA Spokane will be celebrating 116 years of service in the Spokane community during Spring Fling This Year. We hope you can join us and help celebrate our unwavering history of empowering women, and continued dedication to serve and support women, children, and families in our community. YWCA Spokane’s Hope Stones handmade jewelry will be available for purchase for you or someone you love. 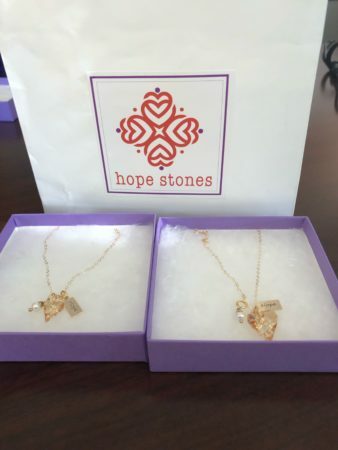 The perfect, thoughtful Mother’s Day gift or special something just for you! To honor the mothers and daughters who have served our agency for 116 years, there will be mother/daughter pieces available for purchase. See our mother/daughter necklaces that will be on sale at Spring Fling below! 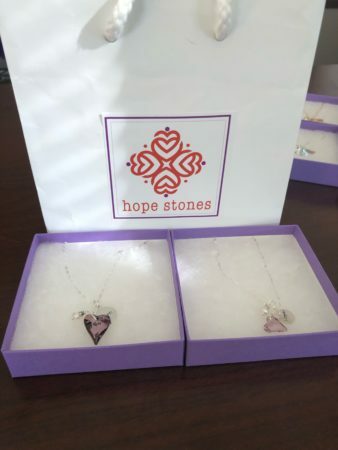 A special thanks to Tracy Jewelers for donating all the supplies needed to create Hope Stones jewelry. 100% of proceeds raised go directly to YWCA’s Spokane’s Domestic Violence Safe Shelter for women and children fleeing domestic violence. 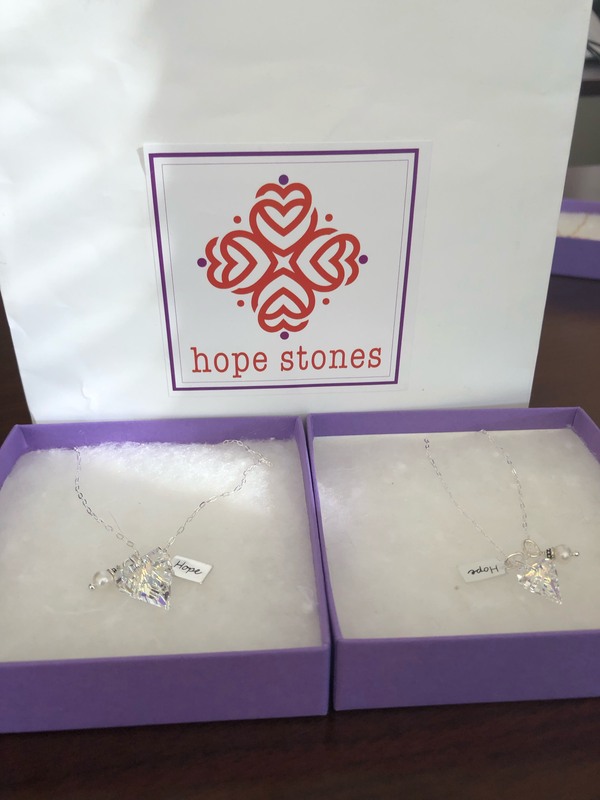 If you have any questions about Hope Stones jewelry, please contact our shelter staff member, Melanie Wilson, at 509-863-2882 or email melaniew@ywcaspokane.org. It takes a team of caring community members to ensure a successful event! There are many fun ways to contribute to the day by helping with setup, tear down, and throughout the brunch. 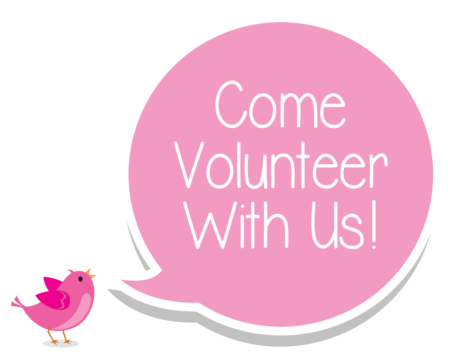 If you are interested in learning more about available event volunteer opportunities please email volunteer@ywcaspokane.org or visit our Volunteer Page.